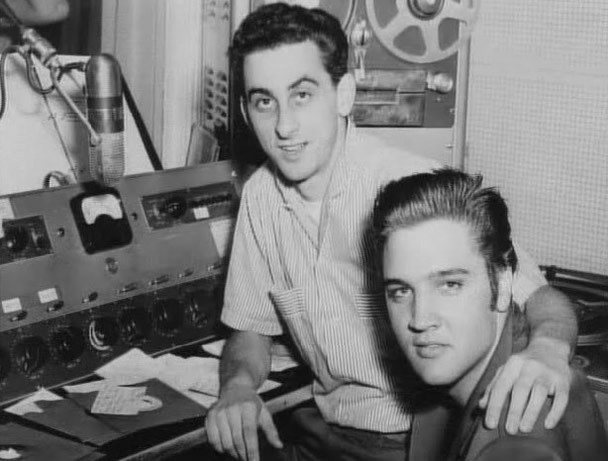 George Klein (October 8, 1935 February 5, 2019) born in Memphis, Tennessee was a radio personality who became friends with Elvis Presley while they attended Humes High School and stayed close to Elvis throughout his career. Klein died aged 83. 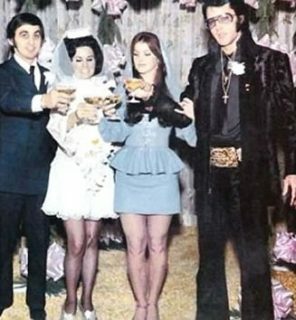 Elvis served as Klein’s best man, and Klein was a pallbearer at Presley’s funeral. Klein appeared in his friend’s film, ‘Jailhouse Rock’. 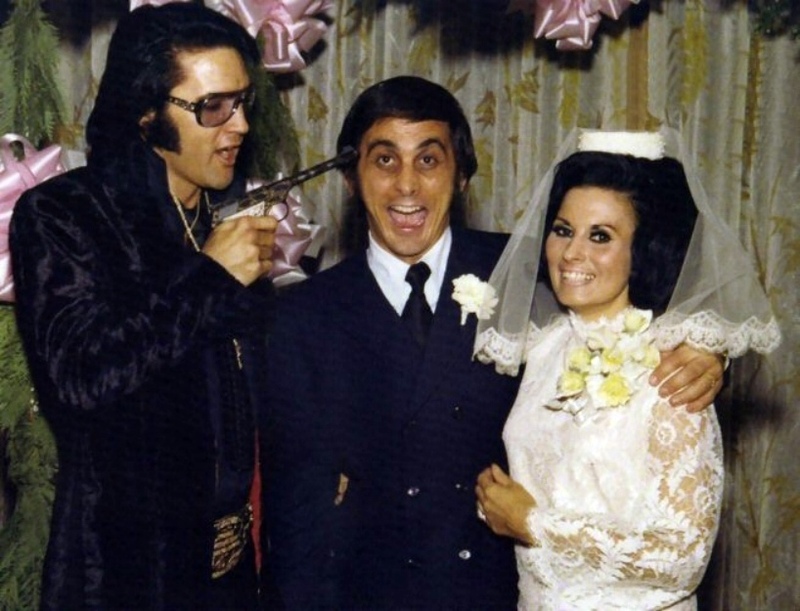 When Presley was posthumously inducted into the Rock & Roll Hall of Fame in 1986, Klein made the acceptance speech.